There have been exciting developments in NF research over the last few years, and in February, another big advancement was reached. The FDA recently granted ‘Orphan Drug Designation’ (ODD) for Selumetinib, a drug that has been shown to shrink tumors over 70% of the time in NF1 patients with inoperable plexiform neurofibromas. And your fundraising is helping make this happen! Mutations in the NF1 gene, cause cells to grow and multiply uncontrolled. Hence, the growth of tumors. This drug slows that growth by inhibiting the MEK enzyme. Picture it like a loading dock at the back of a warehouse. Trucks pull up to load certain products from the warehouse, a door opens, and that shipment gets hauled off. Then the door closes. But for people with NF, it’s like one of the doors is stuck open. The MEK enzyme ‘door’ won’t close so there’s no stopping all the goods from pouring out of the warehouse at an uncontrolled rate. Selumetinib works to close that door. More than 70% of people who have used Selumetinib in trials have seen their tumors shrink by 20-50%! And now the FDA has granted this drug ODD, so more research and development can be done. WHAT DOES ‘ORPHAN DRUG DESIGNATION’ MEAN? The FDA has a special program to incentivize research in rare diseases and conditions and provides grants to drug developers to market their successful findings. An added benefit of this program is that these drugs often have ripple effects into other areas of treatment too. In the case of this drug, Merck and AstraZeneca are hoping to use this to gain traction in new cancer treatments. 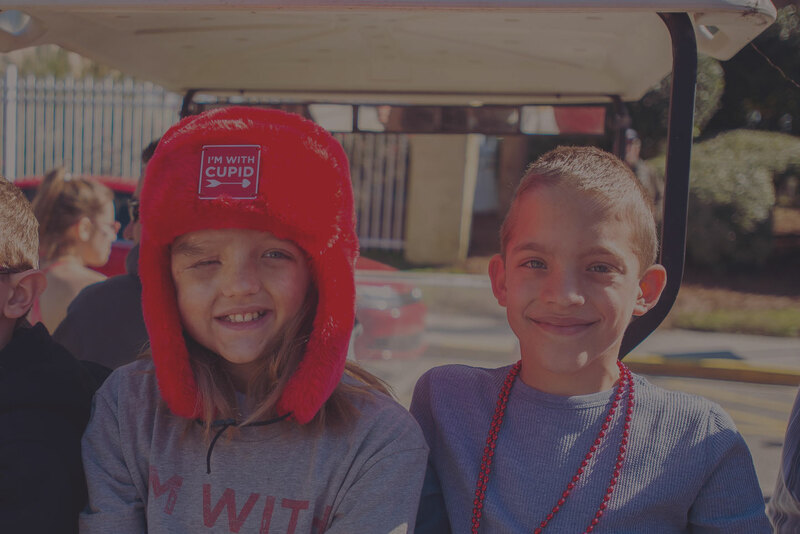 HOW DOES CUPID’S CHARITY FIT INTO THE PICTURE? 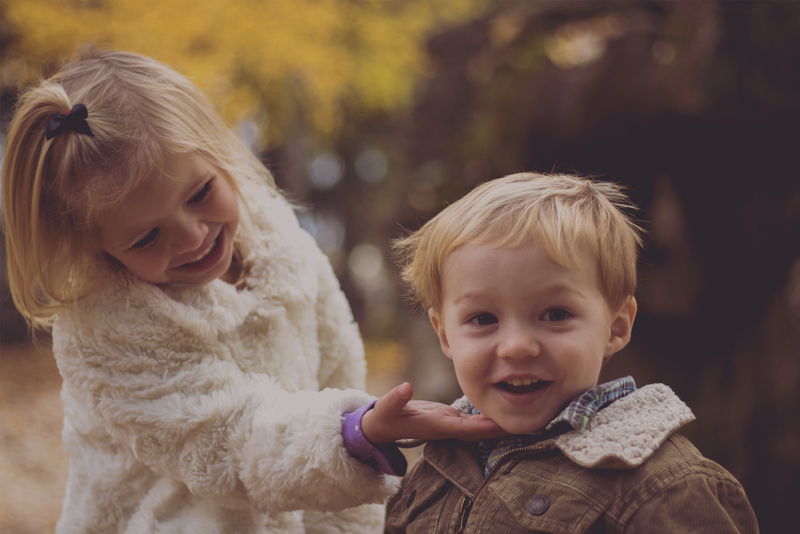 The MEK inhibitor breakthrough began with the Children’s Tumor Foundation’s (CTF) major investment in the NF Preclinical Consortium, which showed that MEK inhibits tumor growth. That work informs the successful clinical trials taking place today. And your fundraising dollars have helped fund critical NF research. Since 2010, we have raised over $16.9 MILLION and we continue to donate 100% of net proceeds to CTF. What’s next is we keep fundraising like crazy. 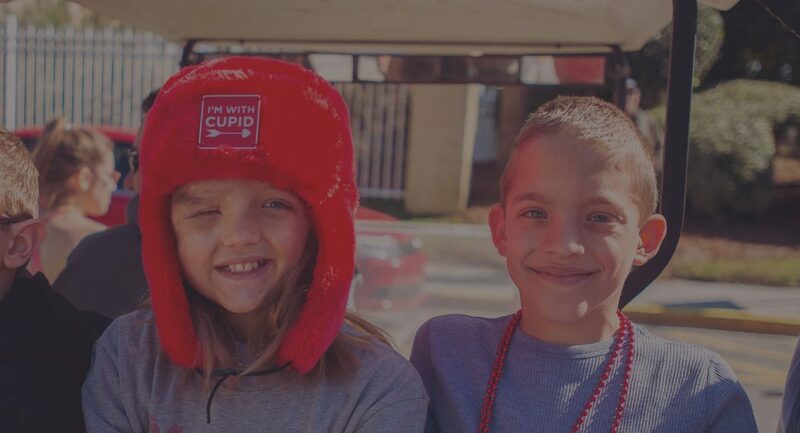 We keep thinking up our own fundraising ideas for Project: Cupid. We keep organizing Cupid’s Undie Run. And we don’t stop until we find a cure that will #EndNF.